Welcome to your new home at Reserve at Conway in Orlando, FL!! Nestled in the heart of Orlando, Reserve at Conway offers all the rewards and comforts of high-class living. Whether it be a relaxing night of beautiful Orlando views or a night out on the town, Reserve at Conway gives you the neighborhood you're looking for at the price you want! We offer pet-friendly, 1 & 2 bedroom floor plans just minutes from Orlando's finest shopping and dining, you get the benefits of city living, combined with comforting amenities. Peruse our photo gallery and virtual tour to see why Reserve at Conway should be your next home! ! Contact Reserve at Conway or Schedule a Tour today! At Reserve at Conway we know the value of a convenient location. That's why we chose a place surrounded by dining options. Bella Italia Pizza, Panda, Firehouse Subs, and the vast amount of options around are all at your disposal! Don't forget to stop by some of the convenient coffee shops near by like Starbucks, to get a great start to the day! Only a short drive away from your new home at Reserve at Conway is the heart of downtown Orlando. 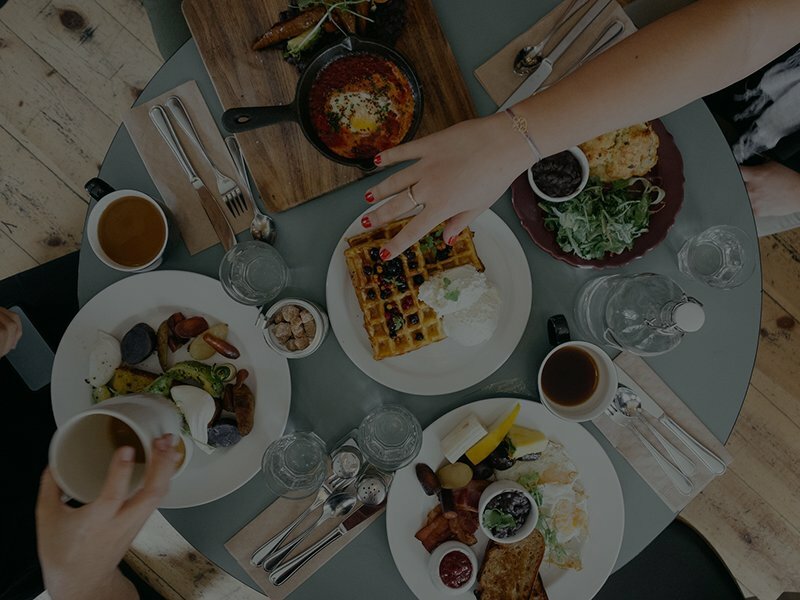 Experience the cultural ambiance of Orlando and stop by the many local shops, sites, and food options that Orlando has to offer! 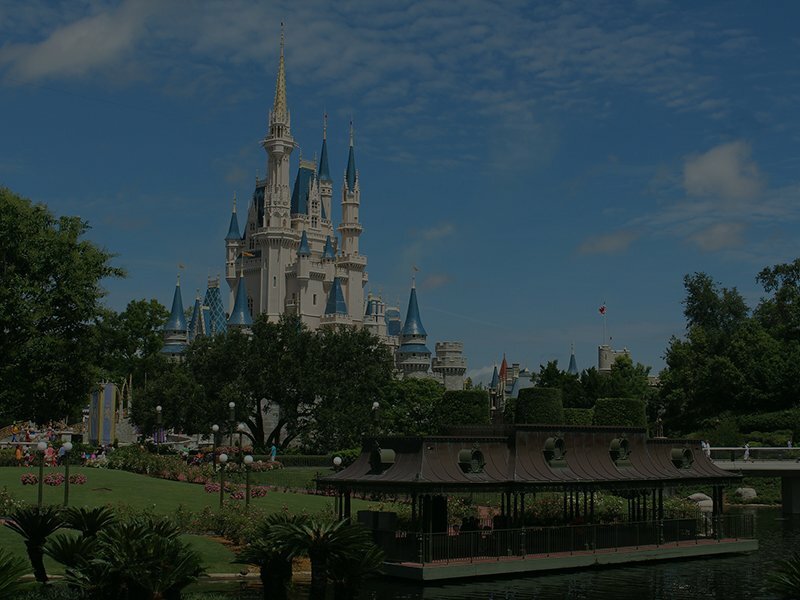 Walt Disney World in Orlando, Florida, is most often associated with the Magic Kingdom. That theme park was the first, but now there are several others and the number of hotels has expanded many times over. Walt Disney World has other entertainment options and activities that make it a popular destination even for people who really like theme parks or rides. Life is better when you have pets! Conveniently located near beautiful parks and trails the Reserve at Conway is the perfect place for you and your pets to have a healthy and active lifestyle. For many of us, our pets are family. 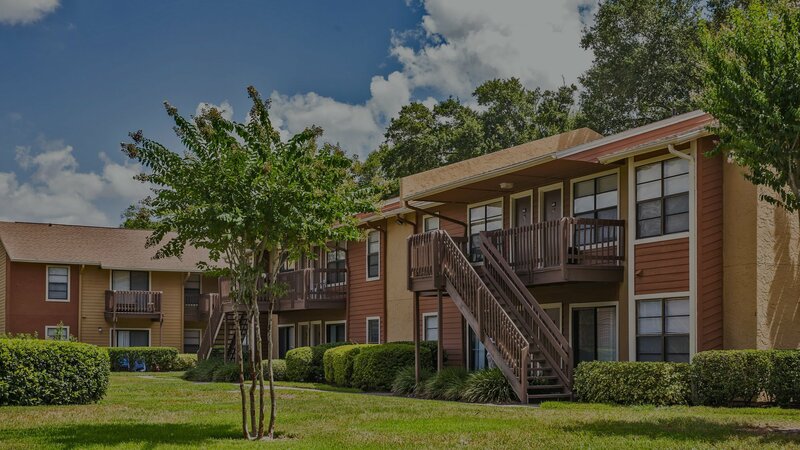 The Reserve at Conway apartments in Orlando, FL is a pet-freindly apartment complex and invites you and your family to enjoy living in this peaceful community where everyone’s needs are met, including your pets. Every apartment at Reserve at Conway offers the space and comforting qualities you need to make your apartment the home you’ve always desired. Our modern 1 & 2 Bedroom apartments give you the ability to choose from a variety of floor plans that will surely meet your highest expectations. The amenities offered at Reserve at Conway provide residents with all the necessities of easy living and floor plans for every lifestyle. At Reserve at Conway, we know the value of our location. 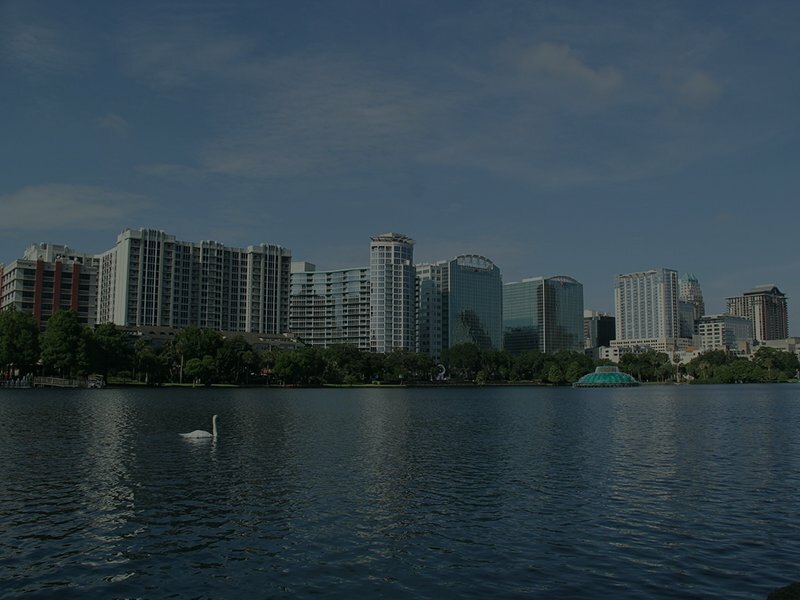 As an exciting and bustling city, it's not difficult to see why people are falling in love with Orlando. You'll certainly love your home in Orlando, with plenty of access to amenities and entertainment. Our balconies look out onto the city lights, and our tennis courts and BBQ grills are perfect for warm Saturdays. Cool off in our swimming pool, and then curl up in our clubhouse. You'll love staying home in Reserve at Conway.